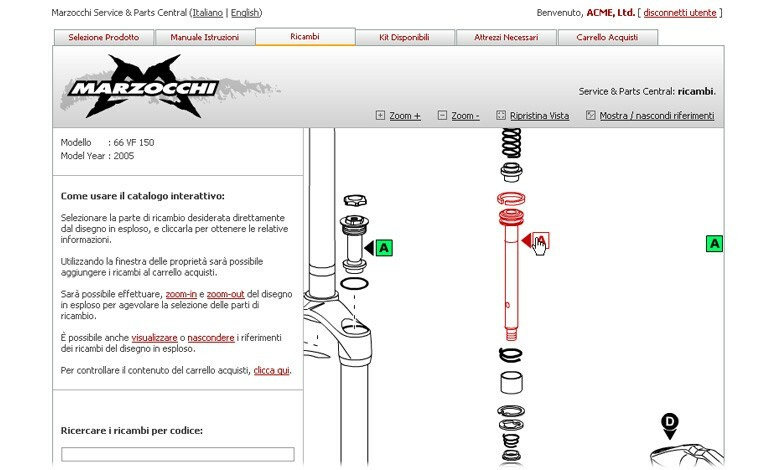 Marzocchi s.p.a. designs and manufactures mechanical suspension for bicycles and motorbikes. 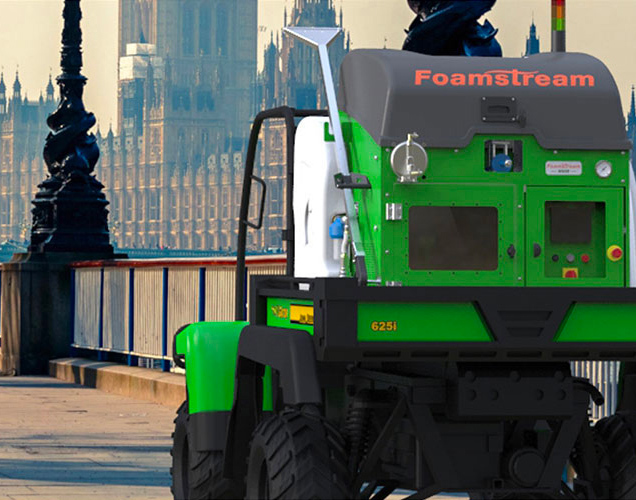 The company works hand-in-hand with some of the biggest names in the world of motorcycles such as Aprilia, BMW, the MV Agusta Group, Ducati and Polaris, as well as MTB manufacturers like Giant, Kona, Norco, Rocky Mountain, Trek, Specialized, Sintesi, Wheeler. 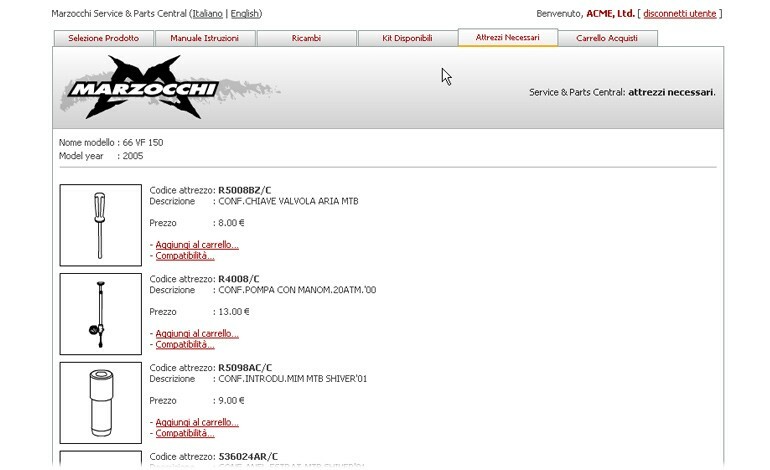 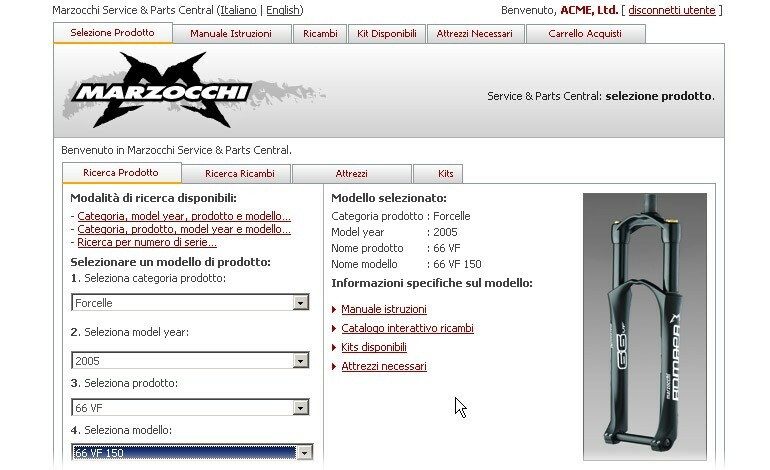 Marzocchi S.p.a. needed an interactive instrument on Internet so its customer service centres could have access to all the necessary technical information (workshop manuals, spare parts catalogues, product specifications, etc.). 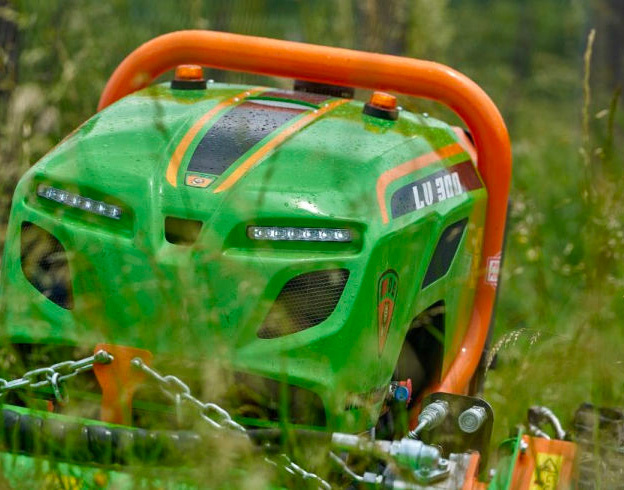 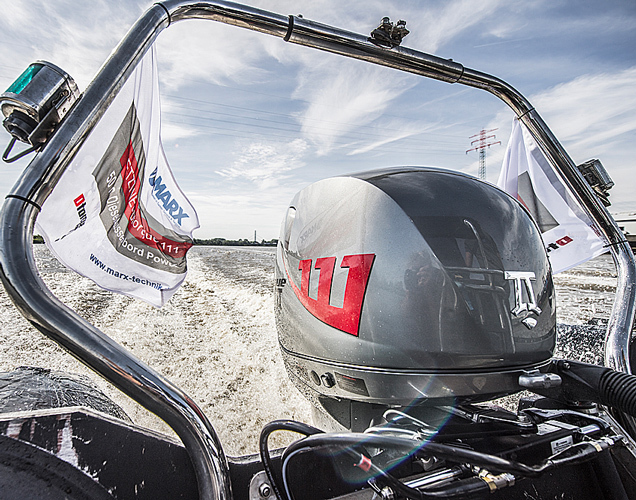 The Interactive SPares solution was just the right choice thanks to the possibility of adapting the system to different media used to disclose the information. 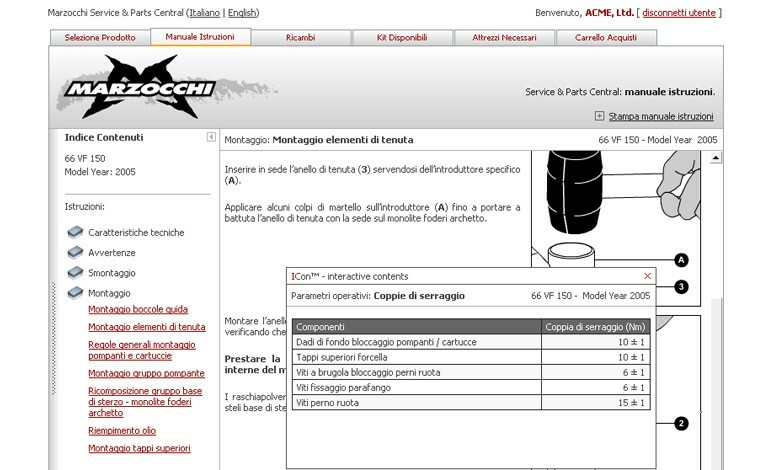 After being made conform to be managed by Interactive SPares, the technical data was used to create the interactive spare parts catalogue. 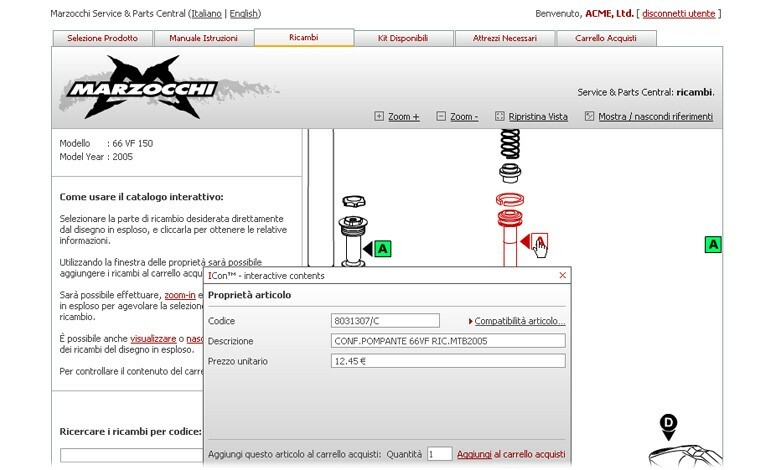 The customer service centres can read the instructions for assembling components and consult the spare parts catalogue. 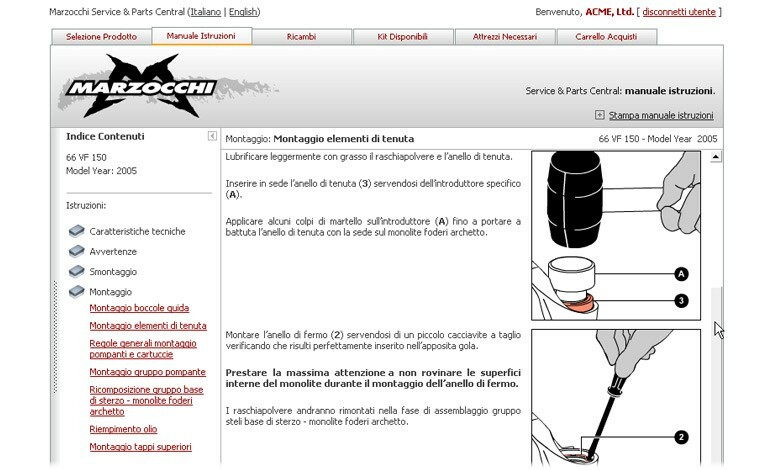 The implementation of Interactive SPares made it possible for Marzocchi s.p.a. to provide customer service centres with an advanced tool for consulting their own spare parts catalogue and workshop manuals.